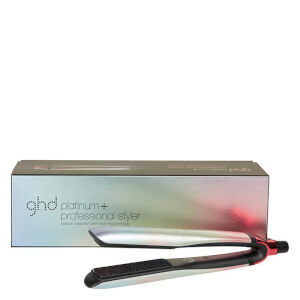 Great product at a great price and it came with a stylish leather bag to keep the GHD's nice and snuggly when they're not being used. My wife was over the moon on Christmas morning when she opened them - quick delivery and great service! Great price and quick delivery thank you! 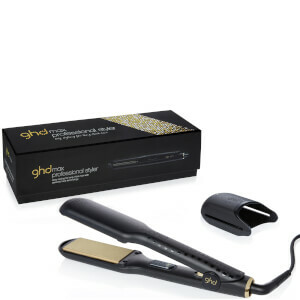 The ghd IV Styler is an excellent product and next day delivery came at no additional cost. I bought this ghd IV Styler for my girlfriend and she absolutely thinks they're the best she's ever had. I must say that her hair feels fantastic after using them. The ghd IV Styler live up to their reputation and give excellent results. I wouldn't be without them. 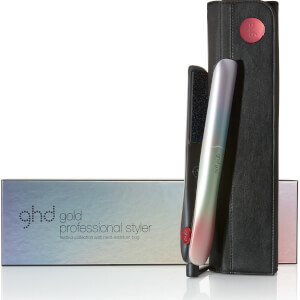 The ghd IV Styler is an excellent product, the best hair straightener I've ever tried! This product lives up to its name - excellent! Instant heat, smooth ceramic plates and limits any heat damage to hair. 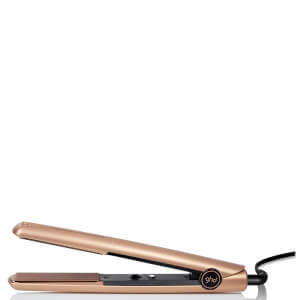 I am very impressed with the site and will be using it in the future, my straighteners are fantastic, and were such a good price!